It's July! Where's The CarPlay Firmware Update For Pioneer NEX Head Units? We are almost two weeks into the summer and although some can argue that it is still "early summer" the fact remains that Pioneer's CarPlay update for their NEX head units is still not here. At this point, is it safe to assume that Apple has delayed the release of CarPlay for whatever reason? Yes or no, it is believed that Apple still needs to authorize Pioneer to release the update to customers. CarPlay is an Apple product and the Cupertino company obviously controls when the release should happen. Unless Apple gives the thumbs up, the update will not be available. Hopefully the update will be released sooner than later. 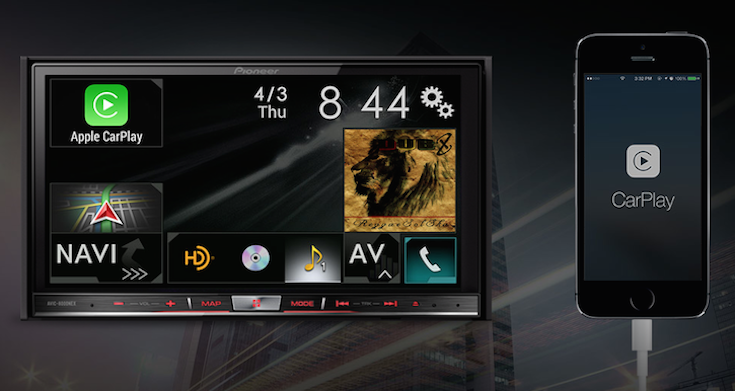 Pioneer today posted a couple of Facebook and Twitter updates acknowledging how eagerly CarPlay is awaited. But there was no mention on an exact release date. There are no wrong guesses at the moment. The wait for CarPlay on Pioneer's NEX receivers continues. Stay tuned for the latest news as it breaks.